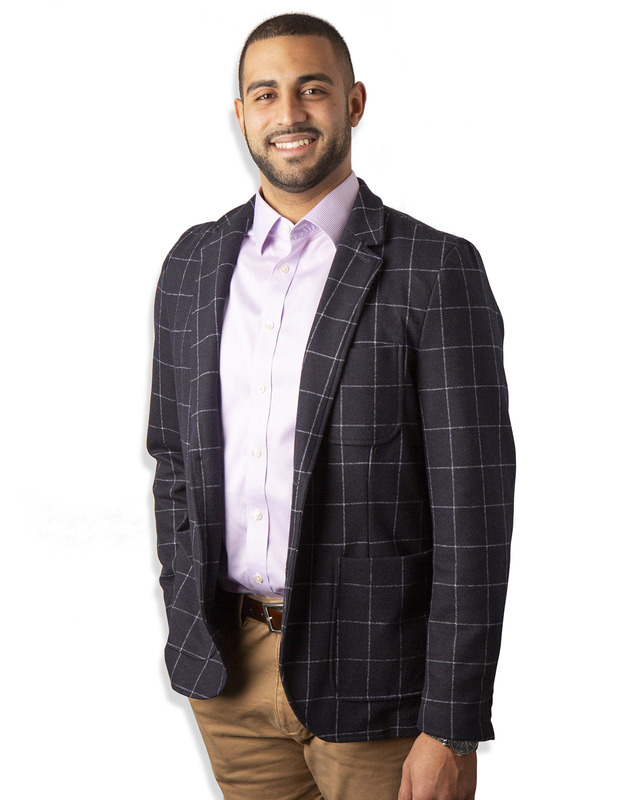 Omar Mutwakil is responsible for cost estimating, contractor negotiations, reviewing construction documents and value engineering. He closely works with the development team to estimate construction costs for potential deals, collaborates with clients on third-party general contractor work, and assists with the startup of projects. Omar has been in the construction industry since 2008, providing cost estimates on thousands of units throughout California. Recently joining the organization in 2018.